PCCI proudly represents the following coatings product lines. 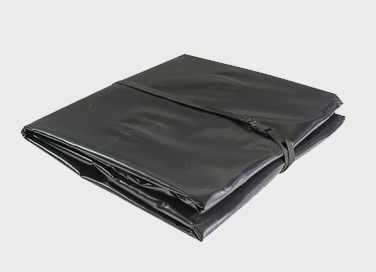 In addition to protective coatings, we also provide containment tarps and paint sundries. 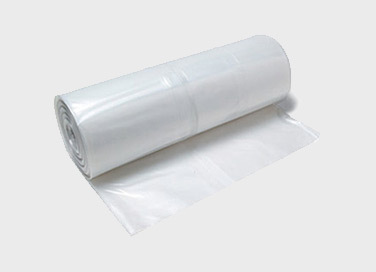 Reinforced Polyfilm Visqueen Plastic Sheeting 20'x100' 6 mil. 40'x100' 6 mil.